September 4, 2015 by Ecommerce News. About Funding with tags France. 3325 views. Second-hand online seller Vestiaire Collective has picked up 33 million euros in a Series D round led by Eurazeo. The investment firm, which is one of Europe’s largest, has contributed 20 million euros. Other investors are Conde Nast, Balderton Capital, Ventech and IdInvest. With the money the pre-owned clothes marketplace wants to ramp up global expansion. Moritz von Laffert, vice president of Condé Nast, goes on by saying the French retailer really supports the luxury sector. “It offers a chance for target groups who cannot yet afford a designer item to get familiar with a luxury brand, and provides a safe environment for users to sell and buy post-season. It is much better than buying fake items.” Vestiaire Collective raised a total of 63 million euros since the beginning of this year. “We’re in a good position to grow and I would like us to become a ‘unicorn‘ in five years”, said Sébastien Fabre, founder and chief executive of the Paris-based company. In order to achieve that status, the company has plans to further expand its international presence. It already opened has offices in Paris, London, New York and Berlin. In 2013, it opened in the US, but American users could only buy from the website and were not able to sell their goods to European customers. “We want to accelerate our international roll-out. We want to be the leaders in Europe, but we are also focused on expanding in the United States”, Fabre told Business of Fashion. Vestaire Collective was founded in 2009 as a community platform for people who want to buy and sell pre-owned luxury fashion and accessories. It has 4 million members worldwide and offers a permanent catalogue or more than 400,000 items. Every week, a team of stylists select more than 20,000 new items that are added to the existing catalogue. So, unlike marketplaces like eBay, Vestiaire Collective certifies that every products is in good condition. The company takes a 25% commission on each sales and sellers only get their money once the transaction goes through. This saves the website from owning any inventory. 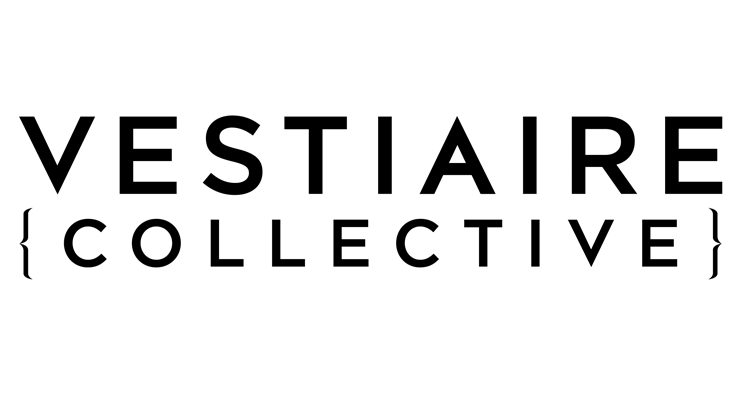 Vestaire Collective has websites in France, the United Kingdom, Germany, Italy, the United States and soon in Spain. It has 180 employees and generated gross merchandise value of 46 million euros last year. Its sales volume increased by 85% during the first half of this year. Meanwhile, the market for second-hand online luxury goods was estimated at around 2-4 billion euros last year.